Photograph: Courtesy UCB Hohass Ekwesh. Luuke Skywalker, Lowbacca and Zorba the Hutt—nope, these aren't copyright-skirting Star Wars ripoffs, but characters in the franchise's expanded universe. 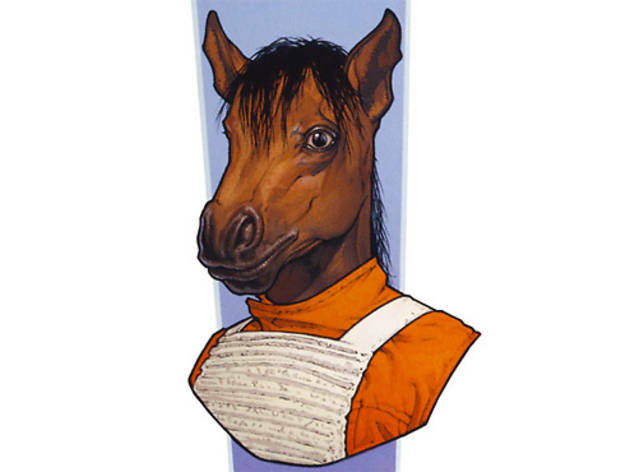 If "Star Wars Expanded Universe" means anything to you, then you'll want to head to UCB as Mike Still, Ryan Hitchcock, Tim Neenan, Ify Nwadiwe and Rachel Bloom host a lineup of comedians to send these non-canonical characters into the sarlacc pit. And if you have no clue what we're talking about? 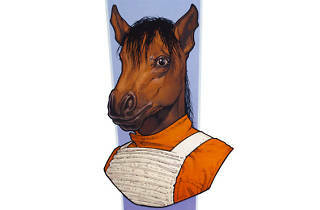 Show up anyway, lest you miss out on jokes about Hohass "Runt" Ekwesh, the horse X-Wing pilot.